Below, view all houses currently for sale in Hamilton West Estates Subdivision, or use the search button in the top right-hand corner to start a custom search of all MLS listings in the Greater Cincinnati area and surrounding suburbs. Click for a detailed market report on the Hamilton Ohio Area. Hamilton West Estates is located on the West Side of Hamilton, Butler County OH, close to Miami University and approximately a half hour north of Cincinnati. This convenient location offers shopping, grocery stores, theaters, restaurants, churches, specialty shops, golf courses and parks all just minutes away. Hamilton West Estates subdivision has sidewalks throughout the subdivision, and underground utilities. Hamilton West Estates appeals to a broad range of families. Hamilton West Estates Hamilton Ohio 45013 is located in the Hamilton Ohio School District and is accessible to parochial elementary and high schools. 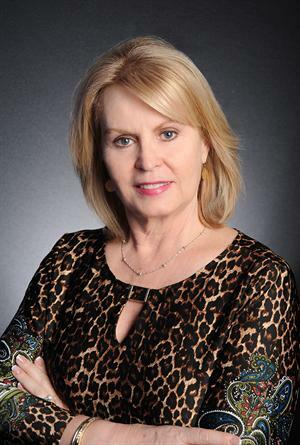 Contact Lynn Murphy Dickerscheid of ReMax Elite at 513-885-1673 to view any of the fine homes for sale in Hamilton West Estates. If you are considering selling your Hamilton West Estates home, contact Lynn today, to see how she can market your house, so that you receive the most money, in the quickest time, with the least hassle.